Summary: There are some rules of appropriate conduct that couples should follow while in court. Courtrooms are designated as formal places. 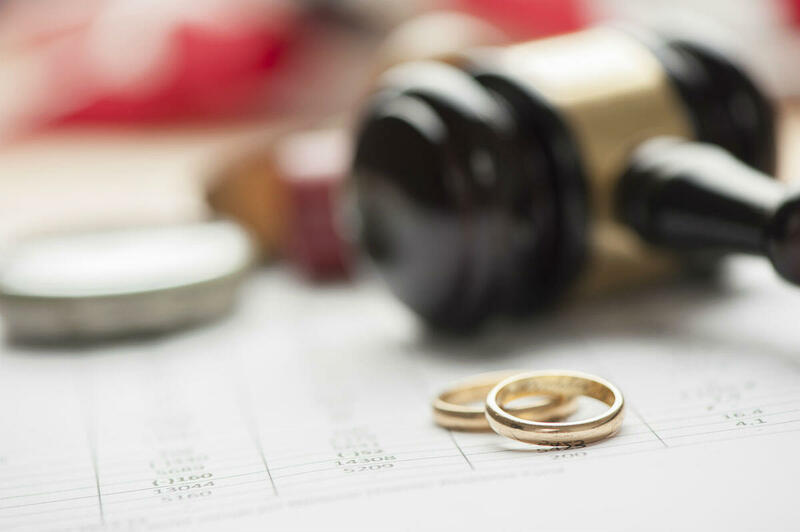 Moreover, a majority of divorce proceedings that take place in courtrooms are often tension-ridden, high-strung proceedings where couples tend to get stressed out and react emotionally. While it is human nature, couples should respect the sanctity of the court and behave properly. Inappropriate behavior in the courtroom can work against the case, and the judge and jury might not be sympathetic towards any inappropriate behavior. There are some rules of appropriate conduct that couples should follow while in court. St. Louis divorce lawyer offers some tips. Couples should dress appropriately and wear professional attire when they have to go to the court for hearings. Dressing well not only creates a positive impression, but also shows respect for the court. Women should avoid revealing and outrageous attire, and keep jewellery to the minimum. Men should avoid casual attire, flashy or unkempt clothes and always be clean shaven. When people are late for hearings, it causes inconvenience to the judges and the jury who have other proceedings to attend. In case of any unavoidable circumstances, couples should notify their lawyers so that proper arrangements can be made. Being on time also creates a good impression. Everyone has to follow proper courtroom etiquette like standing up when the judge arrives, sitting properly, and paying attention to the proceedings. Apart from these, habits like playing with the hair, fiddling with cell phones, eating, drinking or fixing makeup while in court are also considered poor etiquette. Couples going to court hearings should maintain composure and remain calm. Moreover they should make sure that despite the emotions they may be feeling (anger, frustration, or sadness) they should restrain themselves from reacting as it can be detrimental to the case. Couples should avoid making silly comments, cracking jokes, laughing unnecessarily, using expletives, shouting, or making accusing or vulgar comments. Couples should avoid picking a fight with each other while in court. Couples should keep their emotions in check and focus on the legalities of the case. Answers to any questions asked in the courtroom should be truthful and honest. If the answer to the question is not known, the respondent should politely say that they don’t know. Answers should be given in a clear, concise and direct manner. While in court, couples should respect the sanctity of the court. They should always respectfully address the judge, jury, other members and even the attorney of the spouse. Respect to the people in the court will impress a good personality upon the decision makers. Those filing for divorce should be organized. Couples should seek assistance from their respective lawyers for proper filing of the papers and documentation and be prepared for the hearing by discussing different aspects of the case. Proper filing of documents is essential to avoid fumbling and looking for the correct papers during the proceeding. Moreover, discussing the case with a St. Louis family law attorney can help with understanding the flow of the hearing. Call the Betz Law Firm today at (314) 801-8488.